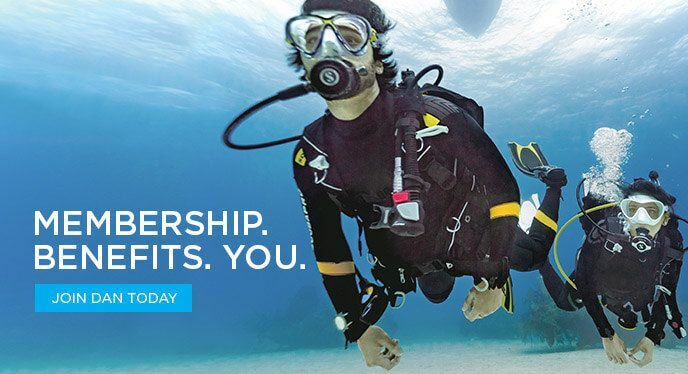 DAN is supported by membership dues and dive accident insurance. Through its nonprofit efforts DAN first recognized the need for scuba divers to have insurance to help cover the cost of treatment for scuba diving injuries. 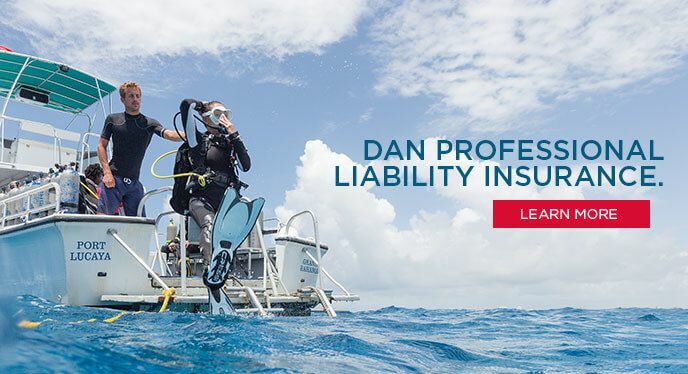 DAN fulfilled that need by developing diving’s first dive accident insurance program, still the industry leader 25 years later. One of DAN’s best-known resources is the 24-hour DAN Emergency Hotline, which stands ready every hour of the day to help scuba divers in need. 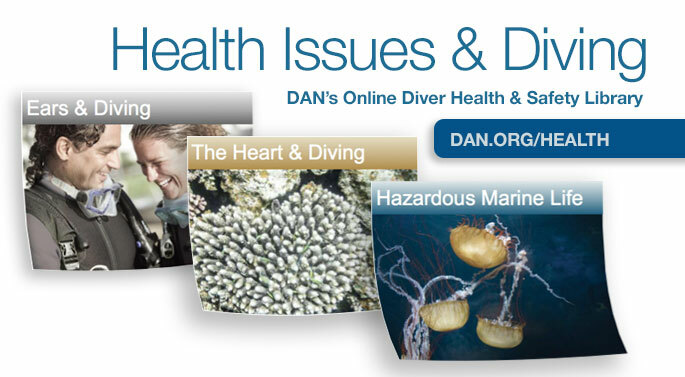 But DAN offers a number of non-emergency resources as well, including the DAN Information Line, medical FAQs, online seminars and video lectures, real-time webinars, articles, quizzes and more. DAN has always been about the partnership between our organization and the scuba divers who support it. 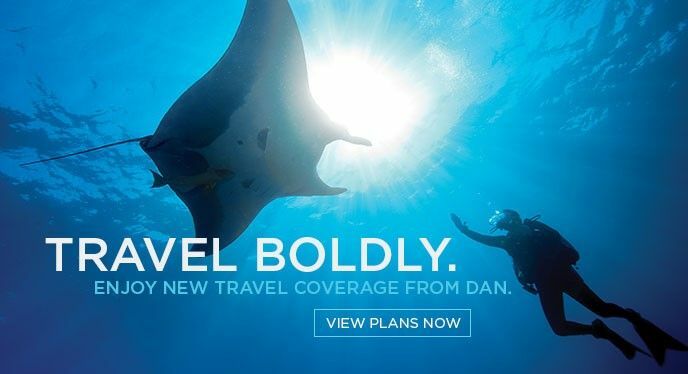 DAN Members enjoy great benefits, including TravelAssist, Alert Diver magazine, WorldCue® Planner and access to industry-leading insurance products. But the best benefit is being a part of and supporting the largest association of scuba divers dedicated to diving safety.